When our Founders set out to establish the Tri Sigma sisterhood, they hoped, but did not expect, to see such incredible growth within the organization. The experience of Tri Sigma really is for life, and every alumnae chapter offers that lifelong experience to its members who have committed to Tri Sigma’s values of wisdom, power, faith, hope and love. Alumnae chapters consist of a group of steadfast women, upholding Tri Sigma’s mission. Groups establish among its members a perpetual bond of friendship through monthly events centered on members’ interests and availability. Chapters develop strong womanly character by participating in local community service projects and hosting lifelong learning educational programs. They impress high standards of conduct through collection of nominal chapter dues and appointment of chapter officers and chairman. 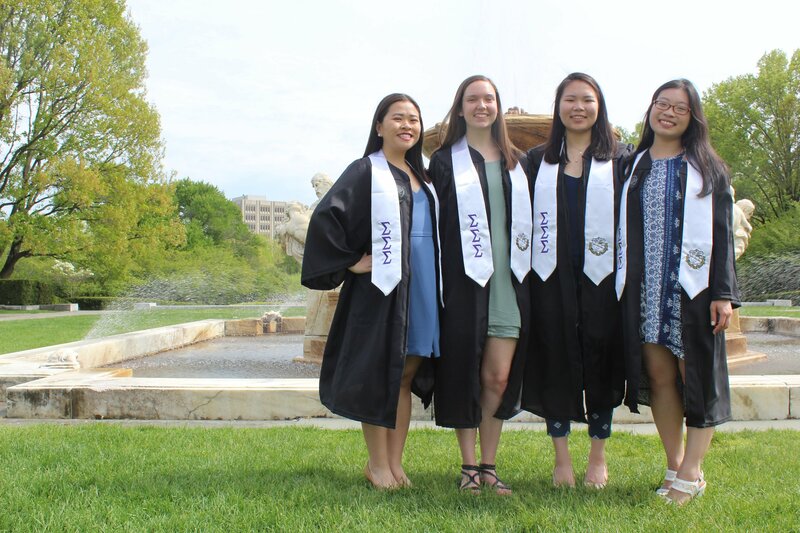 Women enjoy alumnae chapters because it complements the undergraduate experience and connects them to women from all different chapters while being flexible and supportive to individual life stages. If you are interested in joining an alumnae chapter, visit the Chapter Locator by clicking here. Those interested in learning more about chartering a chapter can call or email National Headquarters, 540-459-4212 or Sigma@TriSigma.org. Being Initiated as an Alumna. 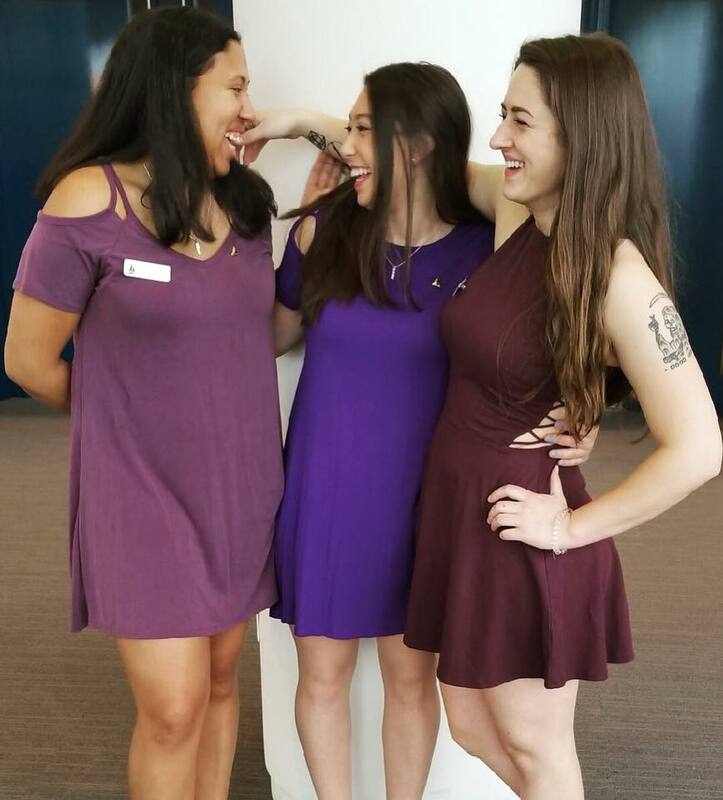 The Alumna Initiate program invites women of character to join our national sisterhood who believe in the mission and values of Sigma Sigma Sigma. The invitation extends well beyond the traditional environment of the college campus and offers the opportunity for membership to women of various ages and situations. The friendship, sisterhood, and support of Sigma Sigma Sigma is truly a lifetime experience, no matter when you join the bonds of sisterhood. A member who is initiated as an alumna has all of the same rights, responsibilities, and privileges as a member who is initiated as a collegian. Learn more.